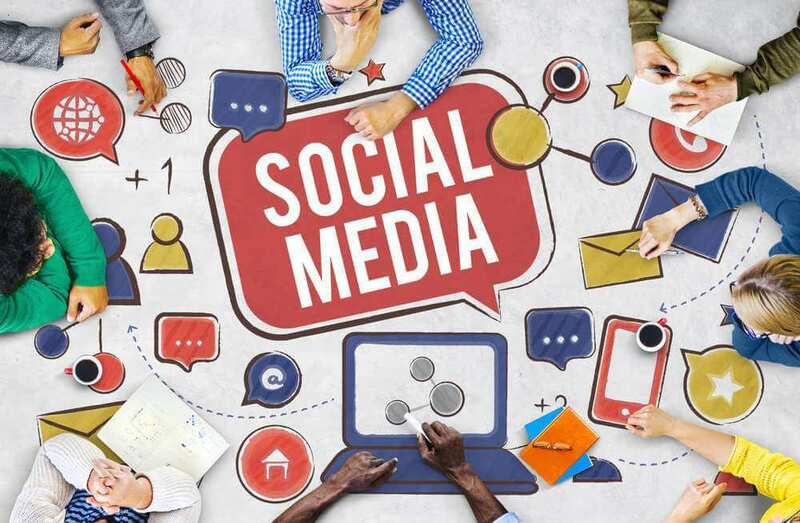 Social media management is a solid opportunity to achieve your business goals (Brand Awareness – Customer Acquisition – Customer Care – Engagement – Lead Generation – Sales – Customer Loyalty) taking advantage of the huge base of active users on different social media platforms that contain your target customers. We are capable of creating and managing your social media marketing campaigns to add value to your business and customers base. Our services are suitable for any phase or situation regarding your social media marketing journey whether you already have existence across social media platforms and want to improve your performance or you’re starting from scratch without a clue about what social media marketing is & how it will help you to achieve your business goals. It’s a changing challenging game as it requires constant creativity to build your customers base, earn their trust, optimizing customer care efforts & being always available to add value to your customers with interesting content & professional moderation. We are up for those challenges using our technical knowledge, expertise & passion for achieving the desired outcomes from social media marketing strategies & campaigns.